What does your online community look like? Are you successful in engaging members or supporters? What exactly is an “online community”? Briefly stated, it’s the ability to create a successful community that is not only generating value by engaging with existing content, but also proactively contributing to the creation of it. The biggest finding of our research was quantifying just how much active community management correlates with high levels of engagement. Most community management professionals are familiar with the 90-9-1 rule) of online engagement and some communities do track very well to that engagement pyramid. But many question this rule because it can be unreliable or an underestimate. Who is managing these online communities? The report also offered an overview of community managers – the “hubs” whose role is to “make the boundaries of their organizations more porous in order to increase the responsiveness of their organization to the market it serves. They also play similar roles internally – connecting the organization to itself in ways not always easy in a hierarchical and functional environment.” According to their research, a typical community manager has around 8 years of work experience, with 3-4 years in community management. 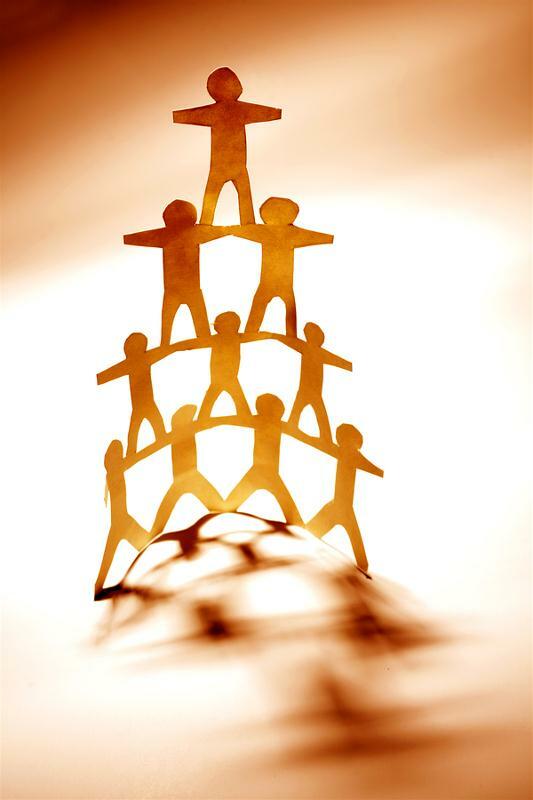 What about online communities at associations? For most for-profit companies, an online community for customers, users, or staff is clearly supplemental to the core product. ... At an association, on the other hand, community doesn’t merely support the core product; community in many ways is the core product. So, I wonder if the role of community management at an association must be more dispersed. Shouldn’t every staff member in membership and volunteer relations be a skilled online community manager? And staff in a lot of other member-facing departments—meetings, education, publications, and government affairs come to mind—probably ought to be adept at online community management, too. All that is just to say that community management may be even more complex a task at associations than other organizations, precisely because so much of what an association does relies on community involvement. If you’d like to read the full Community Roundtable report – you can view it here: 2013 State of Community Management. So – what is the state of your online community? Share your thoughts in the comments below.